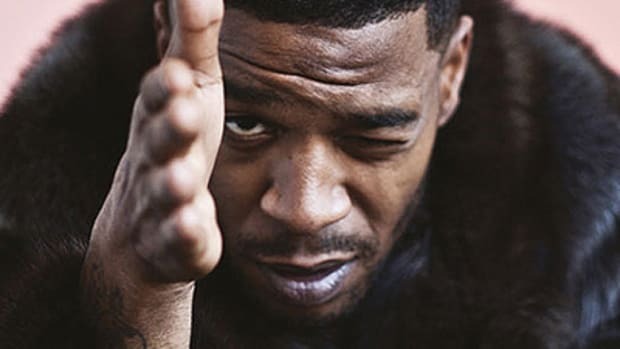 Fresh off an appearance on Travis Scott&apos;s new album Birds In The Trap Sing McKnight, Kid Cudi has announced that his sixth full-length solo album, tentatively titled Passion, Pain & Demon Slayin&apos;, will be released later this month. 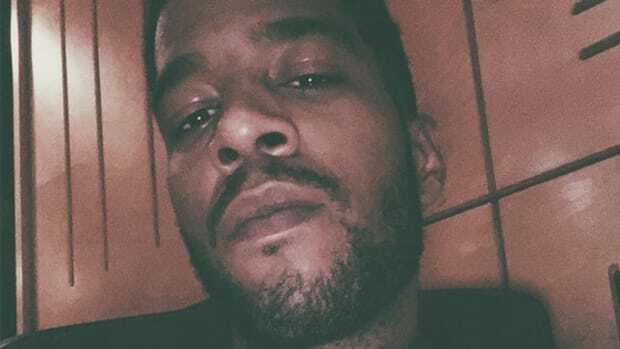 While Cudi previously shared his plans to release not one, but two new albums in 2016, 18 tracks and 90 minutes worth of new music for one project might suggest his plans have changed. 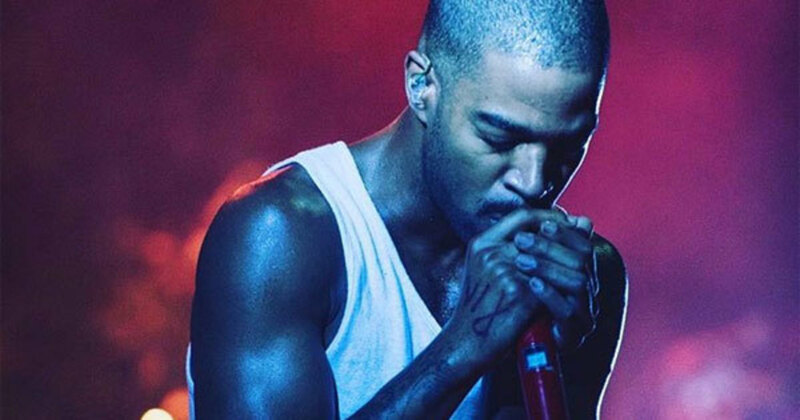 Either way, Cudi fans are about to receive a whole lot of new music. 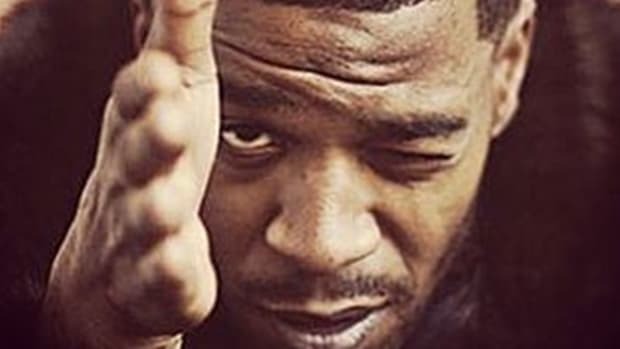 Following 2015&apos;s nearly-unlistenable Speedin&apos; Bullet 2 Heaven album, Cudi called out imaginary biters, vowed to dominate rap, and then admitted that early career success drove him to drug use. 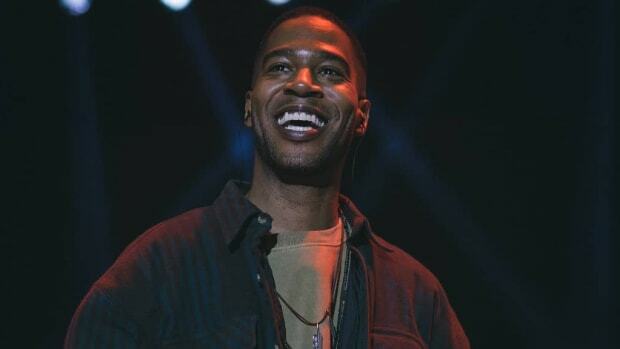 Meanwhile, musically, the Ohio native unveiled a smattering of new records, including "The Frequency," "All In" and "Goodbye," but none of them made an impact beyond the day they were released. 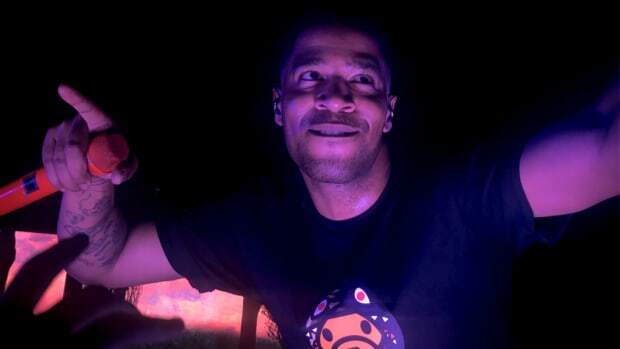 With an assist from Pharrell already confirmed, and months of social media driven hype teasing the creative process, Cudi has built up lofty expectations for the forthcoming LP. 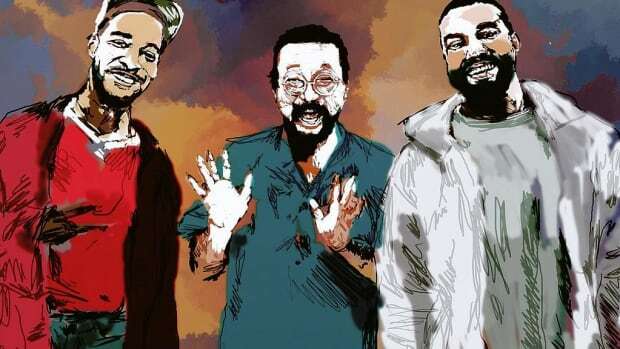 Can he meet them? 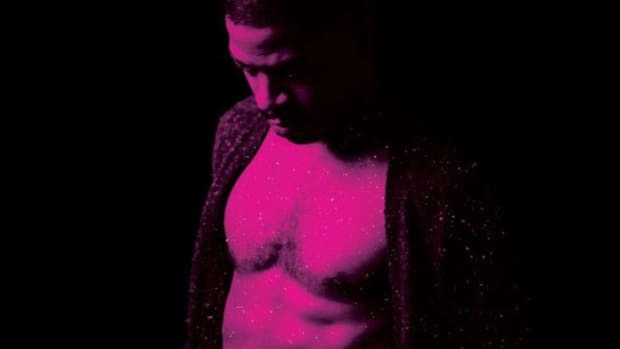 We&apos;ll find out very soon.